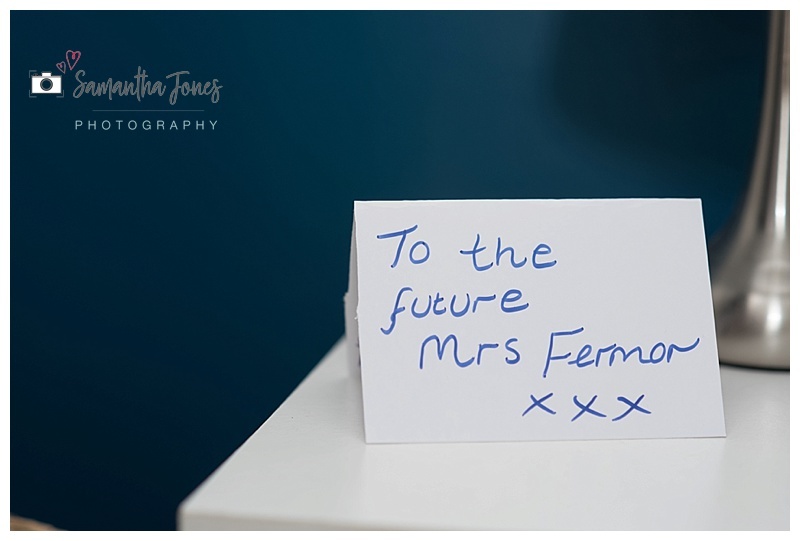 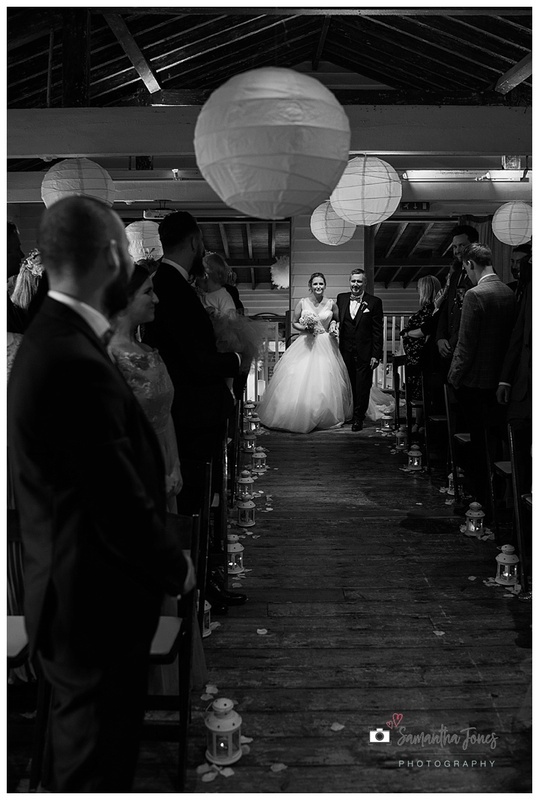 To have a seaside wedding nearly at the end of October could be considered quite brave. 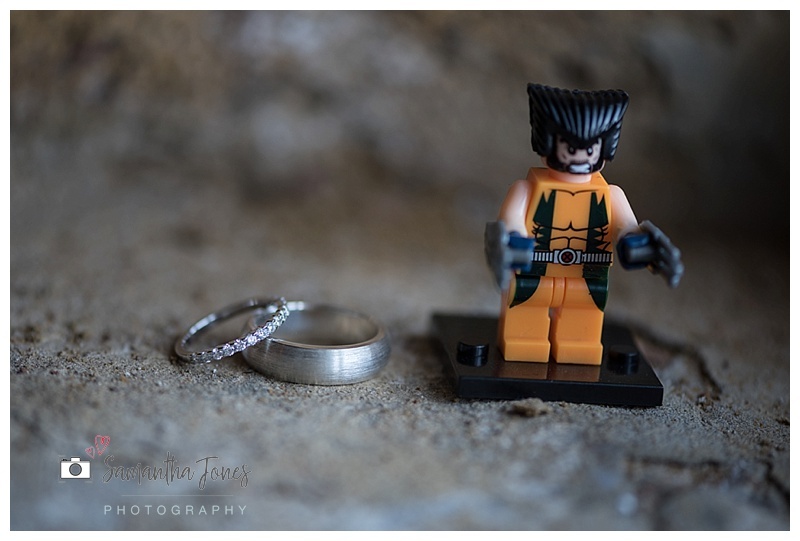 And to plan formals to happen on the beach … also brave. 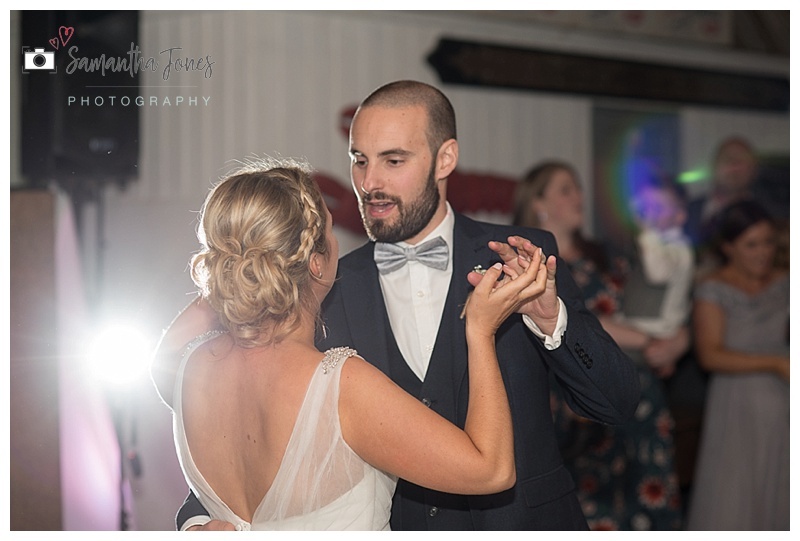 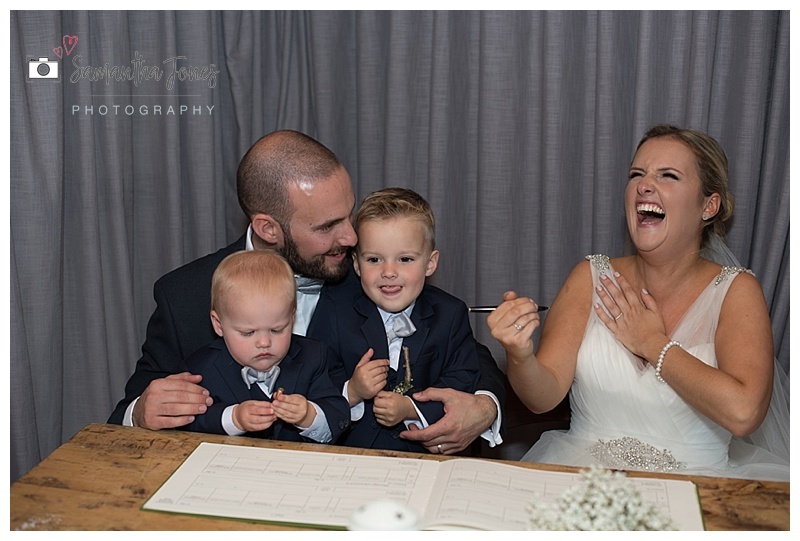 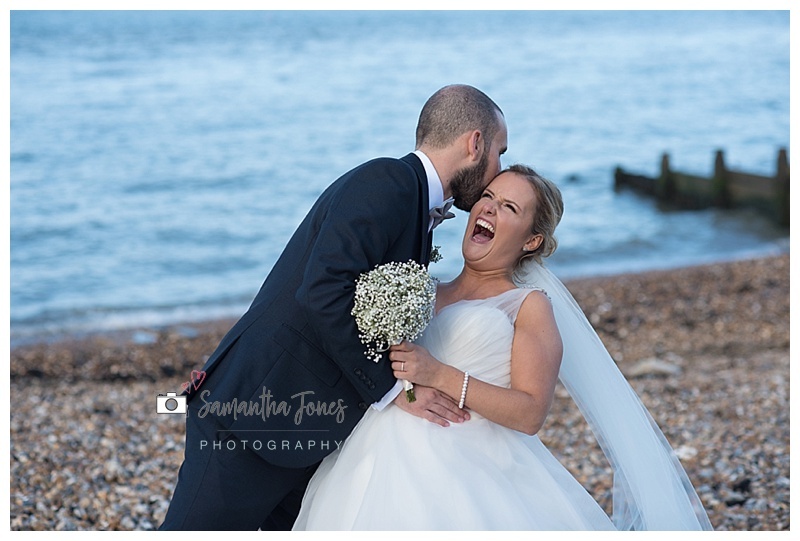 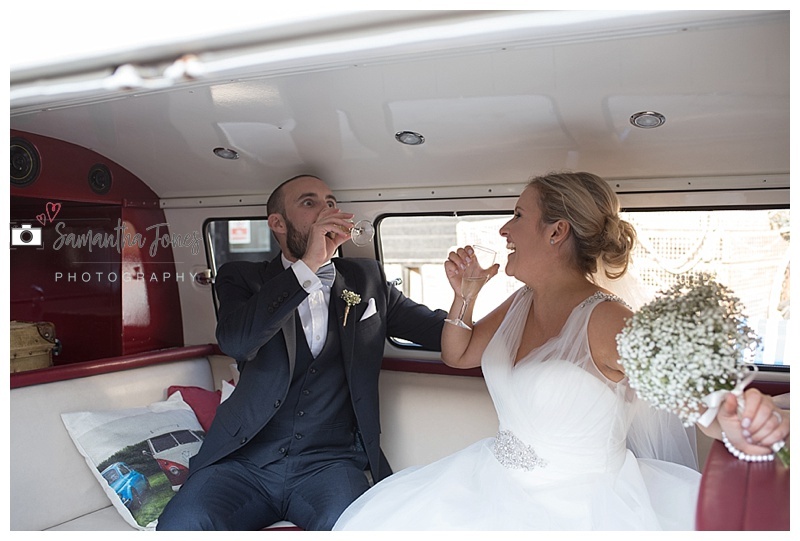 But there was nothing stopping my lovely bride and groom, Danielle and Lee, who celebrated at the East Quay Venue in Whitstable. 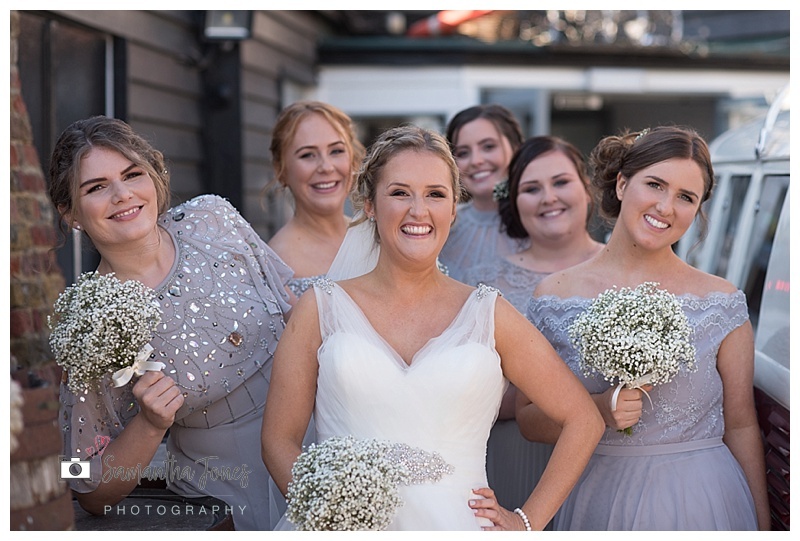 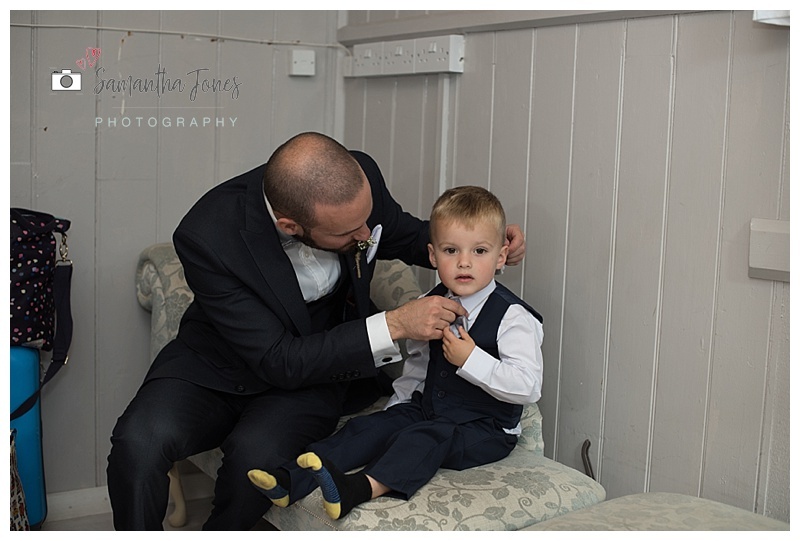 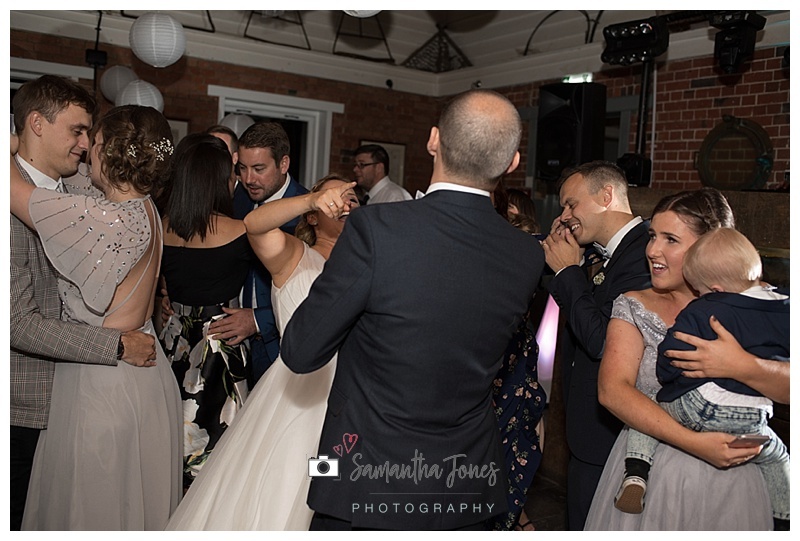 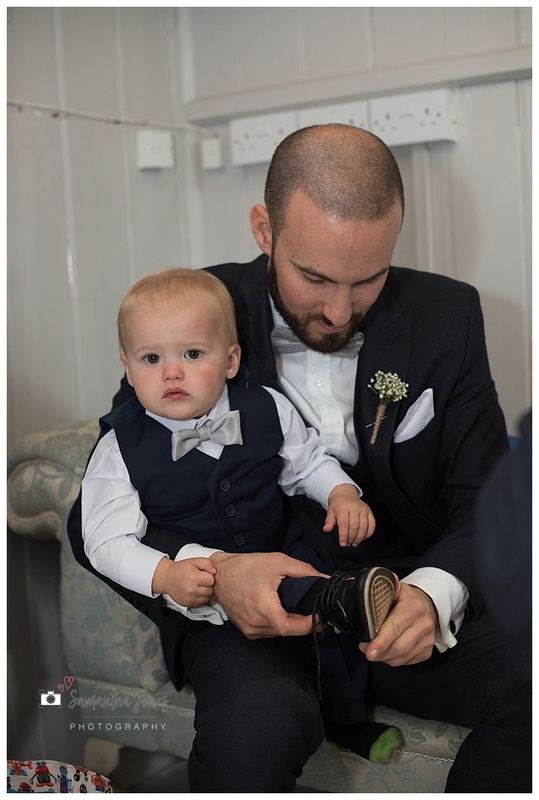 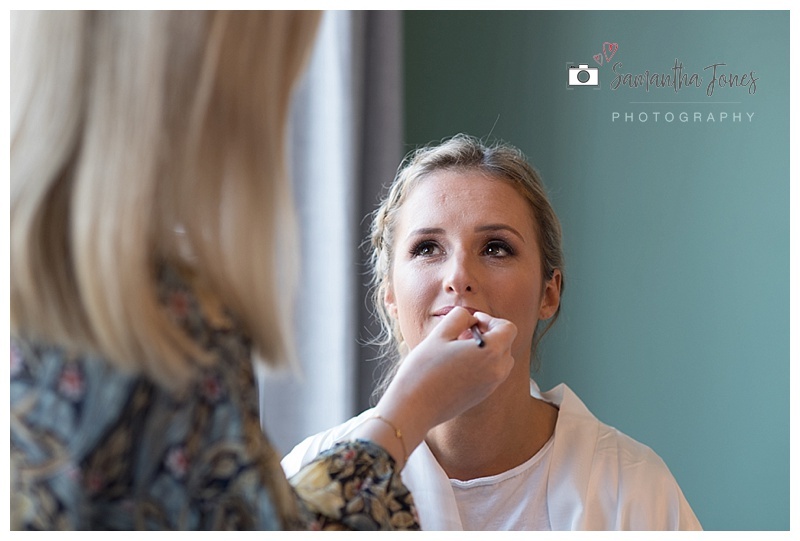 I joined Danielle and her bridesmaids, sisters, flower girls and family at their home and was delighted to see the lovely Lydia who I’ve been lucky enough to work with on several weddings in the past and also Carla Morgan, along with Demi Price on hair styling for the entire bridal party. 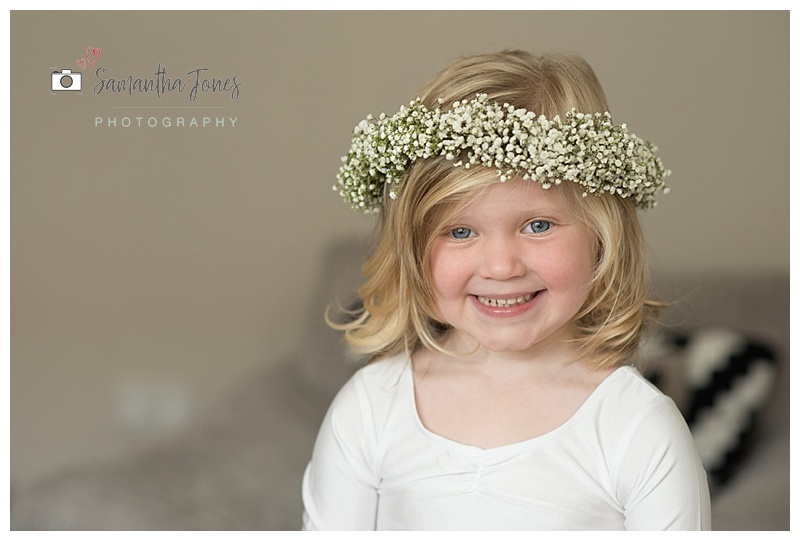 Such fun to see how Danielle’s little flower girl loved her curls! 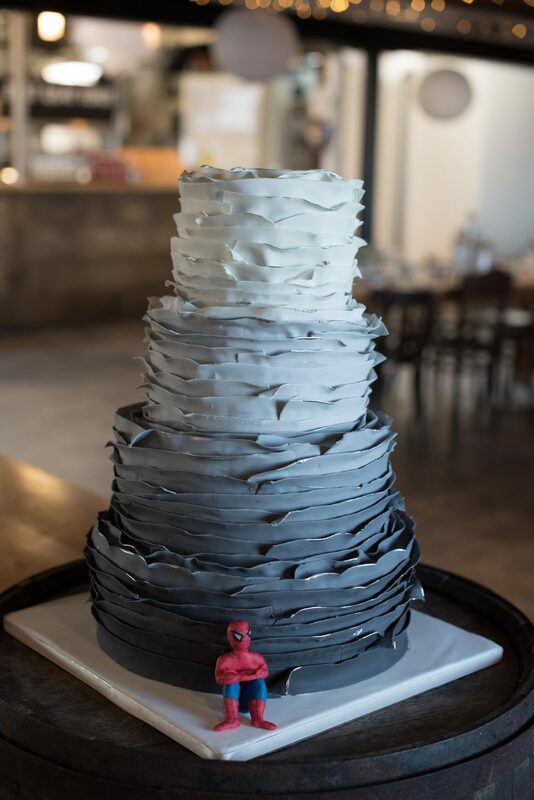 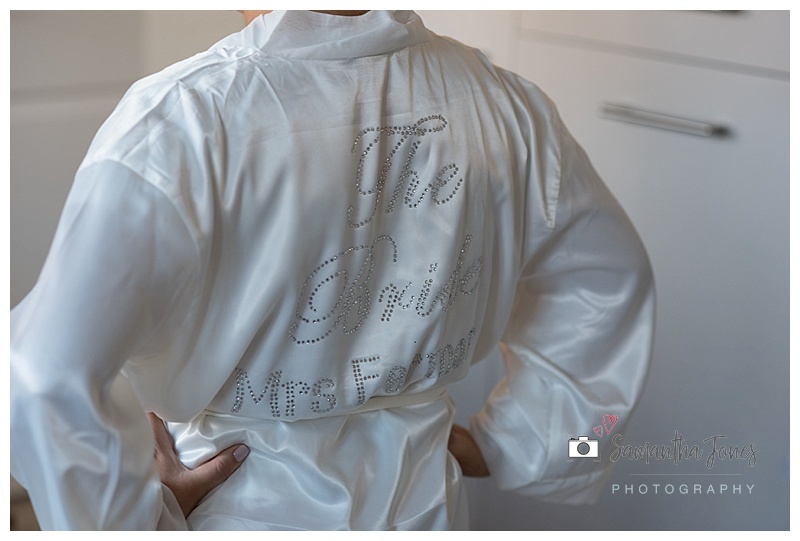 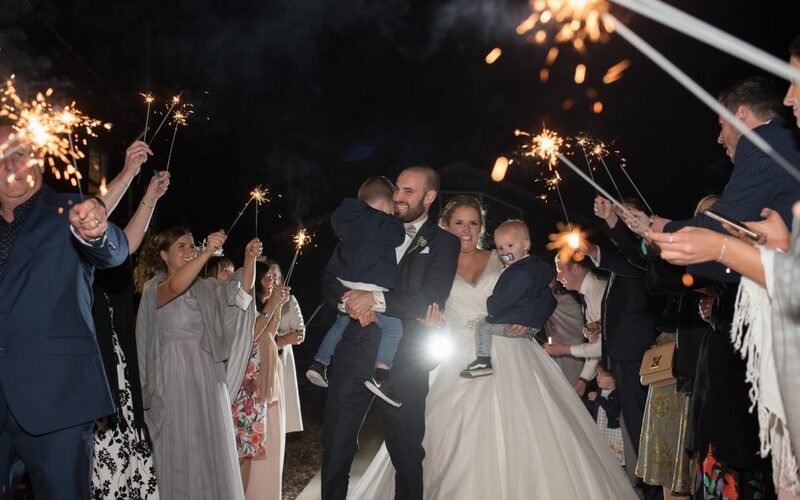 You can find Danielle’s “Little Black Book” of wedding suppliers listed at the end of this blog post. 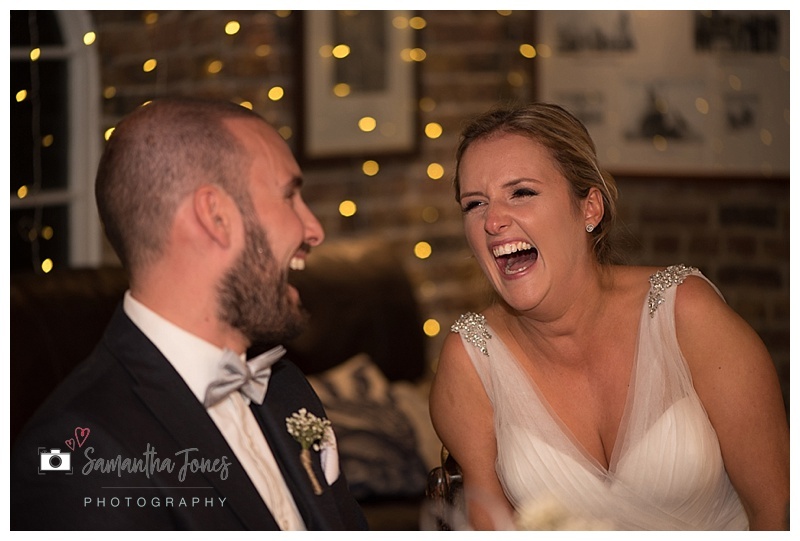 There are so many amazing photographs to share … but here’s just a few to tell the story of the day and the theme is most definitely laughter! 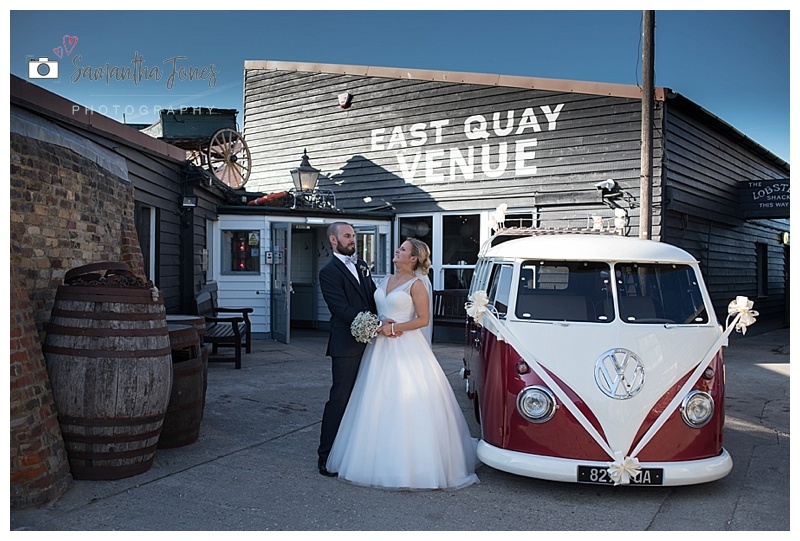 East Quay venue is situated right beside the seaside in Whitstable and, in my experience, it’s always windy … but the light was beautiful and, although it was cold, we did manage to get some wonderful images … right beside the seaside!